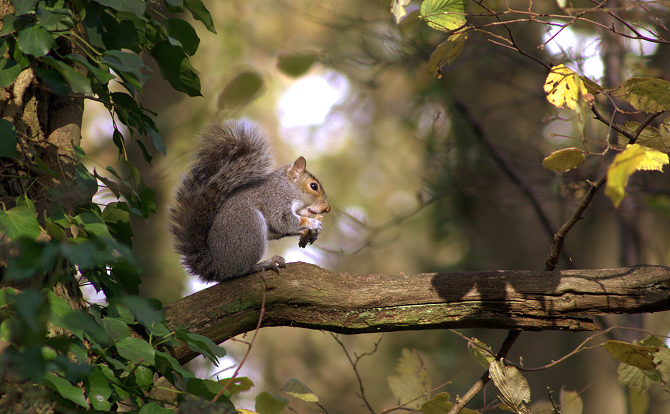 Animal rights activists have launched an attack in support of the grey squirrel. Only weeks after hard line animal rights charities scorned celebrity chef Hugh Fearnley-Whittingstall for revealing his family shoots and cooks greys, a vegetarian group and the RSPCA have criticised a cookery competition for featuring squirrel burgers. Grey squirrels, an invasive species who in the last century nearly made the native red squirrel extinct, appear to be gaining popularity as a food source, as they are completely organic, plentiful, and free-range. 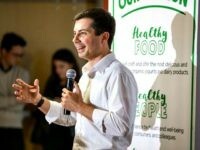 Organisers decided to make the local pest the feature of the show by asking contestants to cook the best quarter-burger using their meat, but had not counted on the anger this would solicit from animal-rights groups. Animal rights group PETA, were unimpressed with the event. The Times records the comment of the group, who insisted Brits would far rather graze on nuts than eat meat: “Our shops are brimming with healthy and delicious grains, pasta, beans, rice, nuts, fruits, almond milks and soya puddings. “More and more Britons are realising that these are not only far kinder choices but also far more nourishing than the dead bodies of squirrels, ponies or any other animal for that matter, which is why figures released last week show that one in eight people in the UK are now vegetarian or vegan. The Forest Showcase Food and Drink Festival took place in England’s Forest of Dean, an area where squirrels are considered a pest by conservationists for killing young trees by stripping their bark, and eating the eggs of song birds. The festival organisers reported they had enjoyed a “positive reaction” to the competition, which was won by a ‘cajun melt surprise’, which was served with mozzarella and chutney.